GW is committed to providing employees with the resources they need to create a healthy and productive work-life balance. Explore this section to find exciting resources for you and family on everything from flexible work arrangements to healthy living and employee appreciation events. For information on other benefits, including medical insurance, retirement programs, and tuition remission, please refer to the Benefits website. Your Life at GW promotes faculty and staff wellbeing by providing programs, policies, and resources to create a strong and healthy workforce. Your Life at GW is your center for employee wellbeing. We take great pride in creating a supportive work environment and understand that faculty and staff are our greatest asset. Our mission is to promote faculty and staff wellbeing by providing programs, policies, and resources to create a strong and healthy workforce. 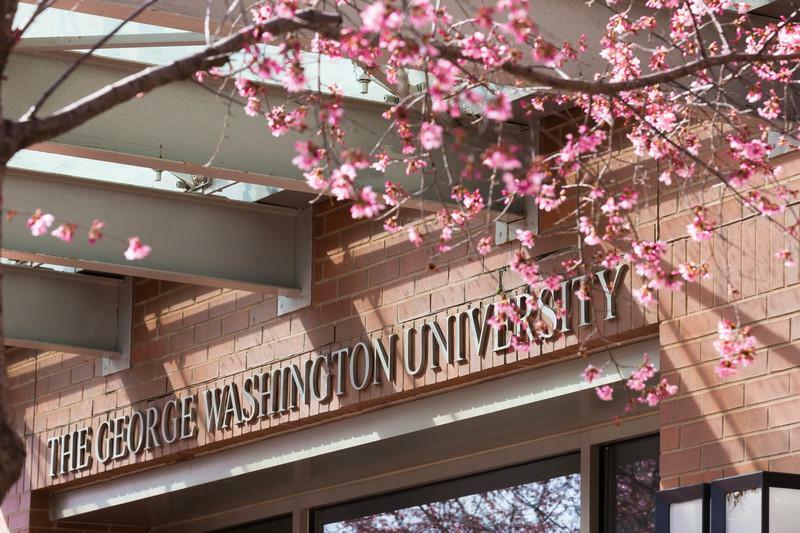 Explore the resources available to you from Your Life at GW. Visit the Benefits website to learn about health, retirement, and other benefits available to GW employees. ColonialTemps is the internal temporary employment service at GW. ColonialTemps is a dedicated venue for GW schools and departments to hire temporary staff. ColonialTemps has many benefits for both managers and staff. GW schools and divisions can benefit from a staffing service that understands the needs of your department and the university while taking advantage of ColonialTemps reduced rate. ColonialTemps employees can enjoy of many of the resources available to GW employees while gaining valuable job experience and meeting new contacts. More information for both managers and current ColonialTemps can be found on the ColonialTemps page, or you can contact ColonialTemps at 202-994-8078 or [email protected].